Getting ready for your measurement unit? 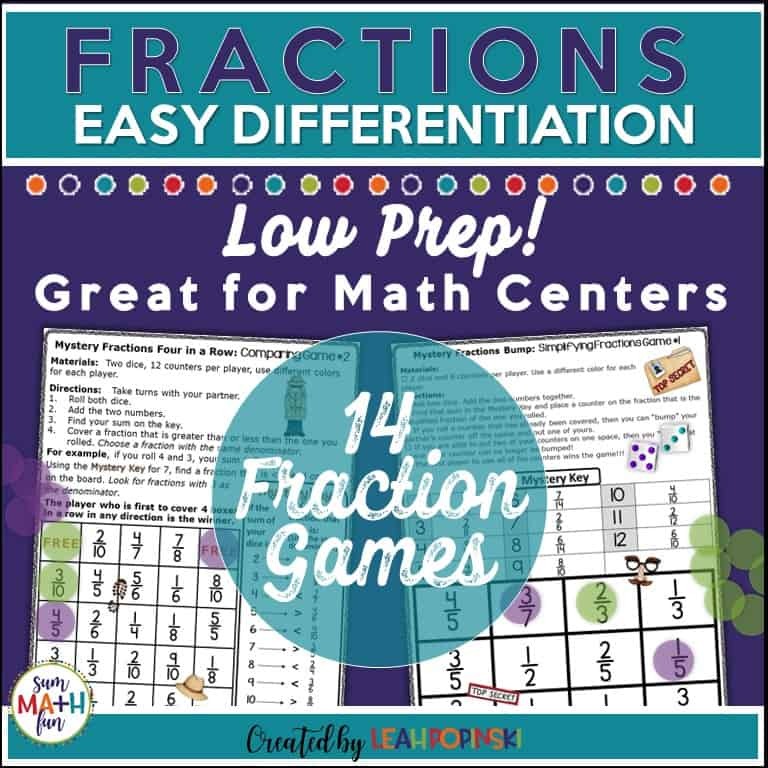 Wondering how to make it fun and hands-on without spending huge amounts of time gathering materials and “just right” measuring resources? And . 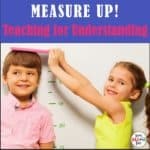 . . how do you know for sure that you’ve taught all the measurement standards your students will need to be successful? I love teaching measurement to our youngest students. It’s so hands-on and, well, that just makes it more fun. Student explorations quickly lead to many “Aha!” moments of discovery. One of my favorite parts of teaching math! But, measurement in first grade can’t be just explorations. Students must have directed lessons that have a scaffold approach so that real understanding of concepts is developed. 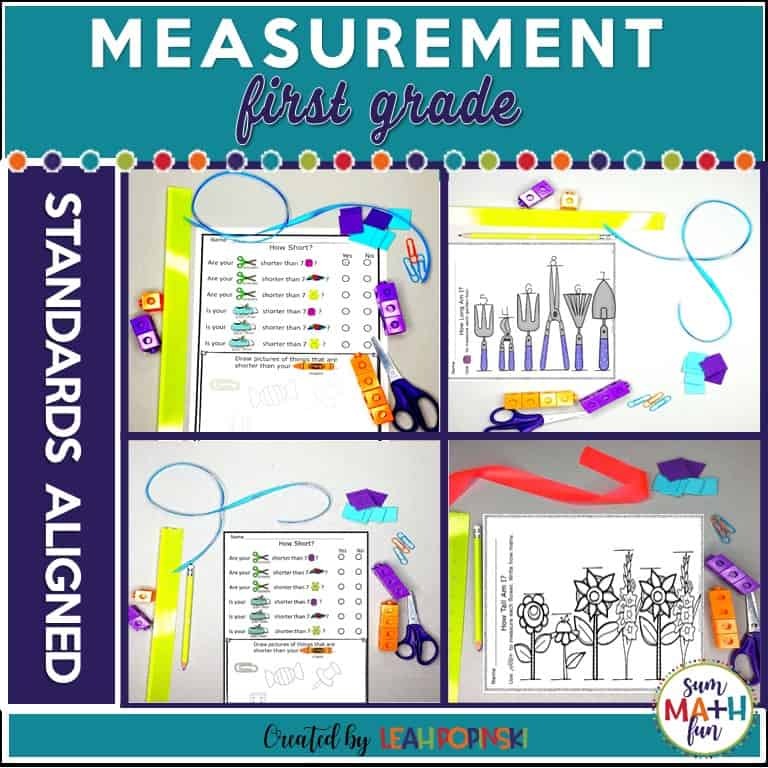 First grade is the foundation for building measurement skills to ensure that students will have future success as skills become more complex. Some third and fourth graders still miss the basic understandings. They often don’t have the understanding of measuring space and not just counting the lines on a ruler. That’s why using non-standard measurements is so important. I always find some students that place the item they are measuring at the 1 on the ruler. Not all the way to the end. Ugh! Understanding that you start at 0 is not an easy concept. 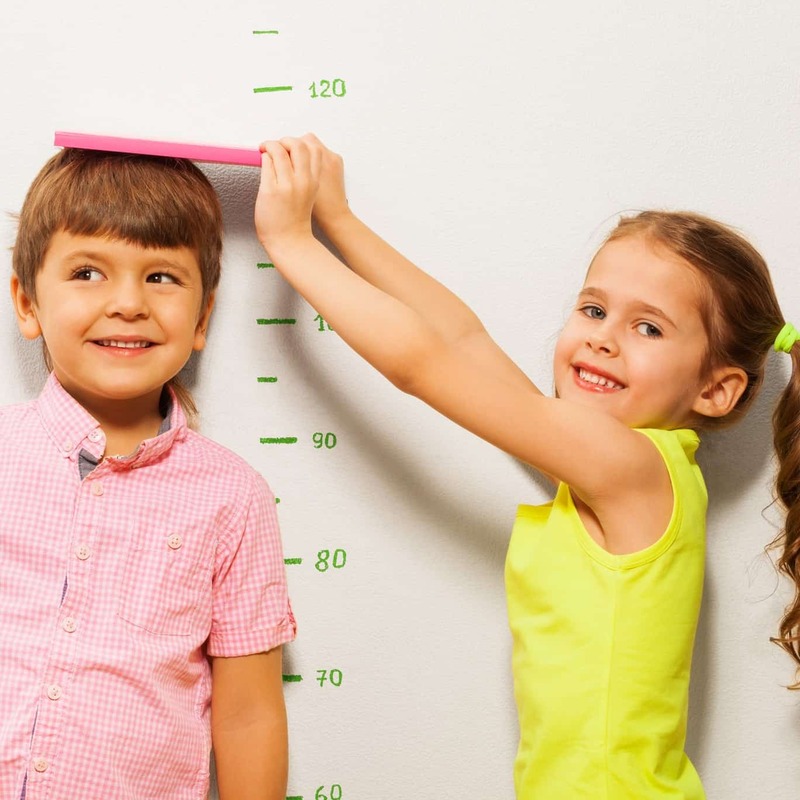 Making sure your students have many experiences measuring with non-standard units is extremely important. Those experiences will help students understand the measurement of space. 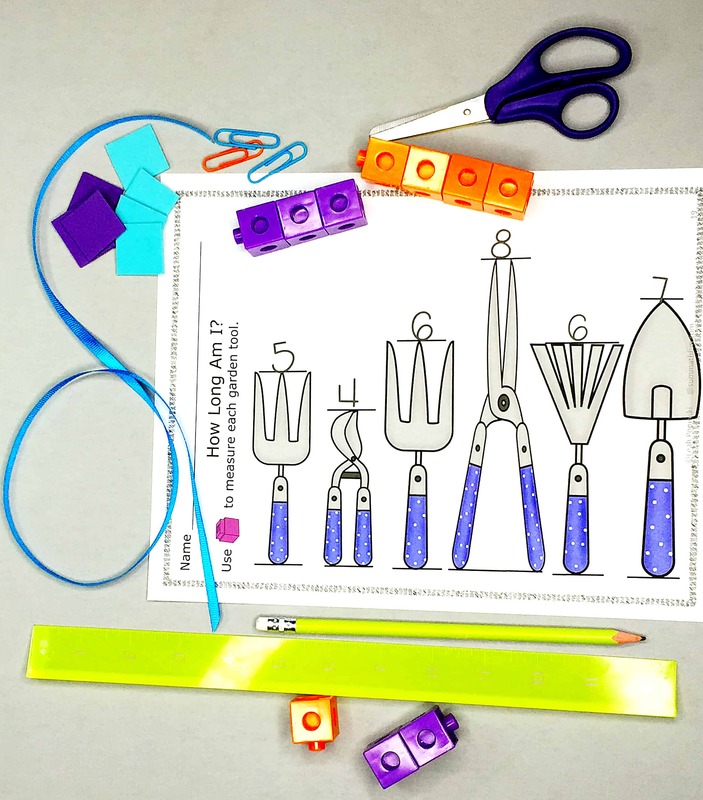 They will anchor the thinking behind beginning the measurement of an object at zero. Some assessments will use a “broken ruler”. Have you seen this? 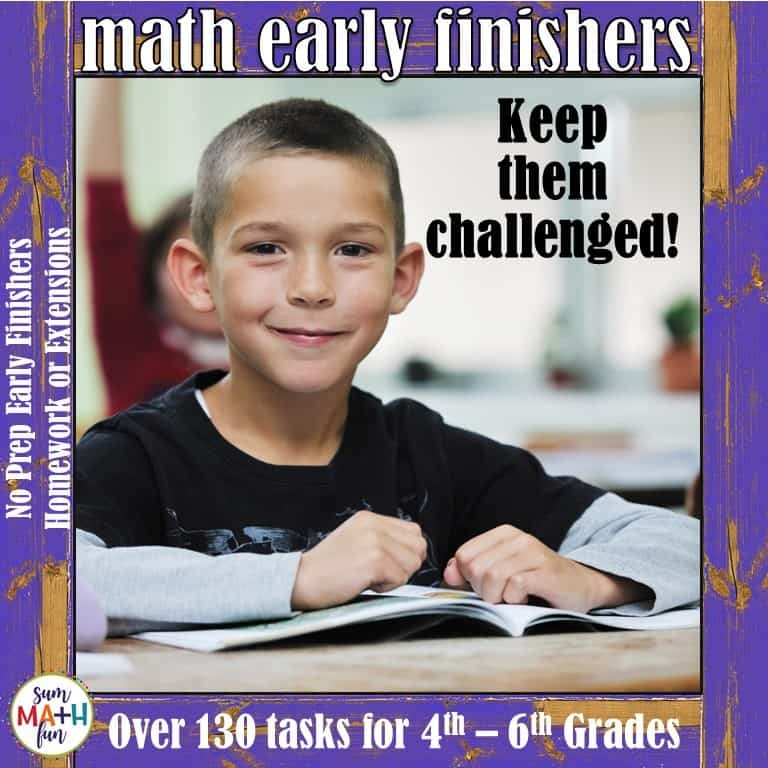 The picture of the ruler for students to use may have the first visible number as a 3, 5, or another number. It seems a little crazy. The purpose is to assess which students have a deep understanding of measurement. And, to see who can think beyond the given visual number and into the meaning of measurement. By teaching non-standard measurement skills to our younger students, we instill the concepts of measurement needed to be successful as they become more skilled and able to understand more complex measurement. By measuring with color tiles, blocks, teddy bear counters, and other manipulatives, students are placing the units as they measure and do not count “1” until the unit that occupies the space is placed – Perfect for developing understanding! Comparing is another critical skill. 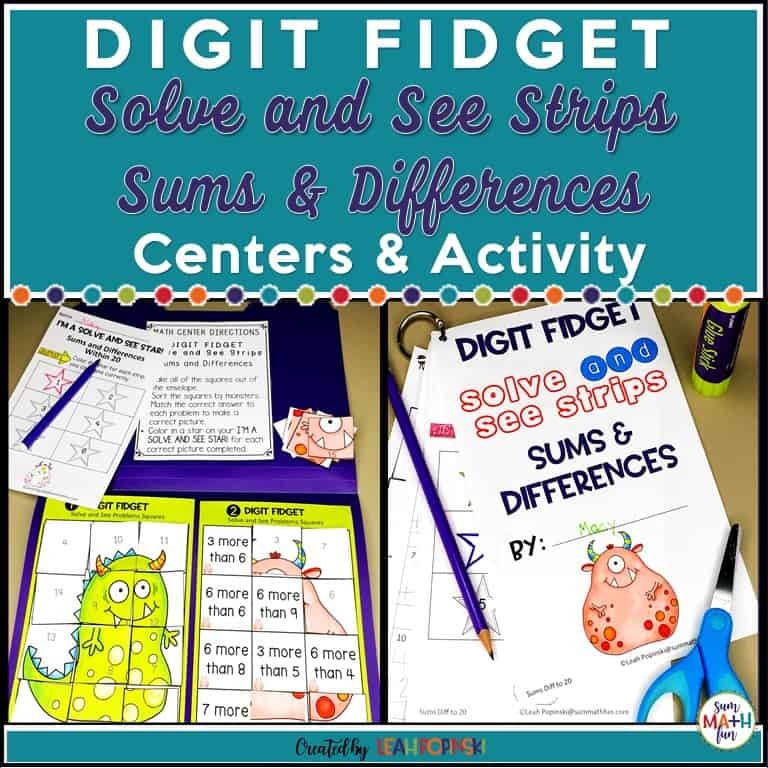 This is a real-life application of the greater than and less than number skills we work on and spiral through our curriculum. 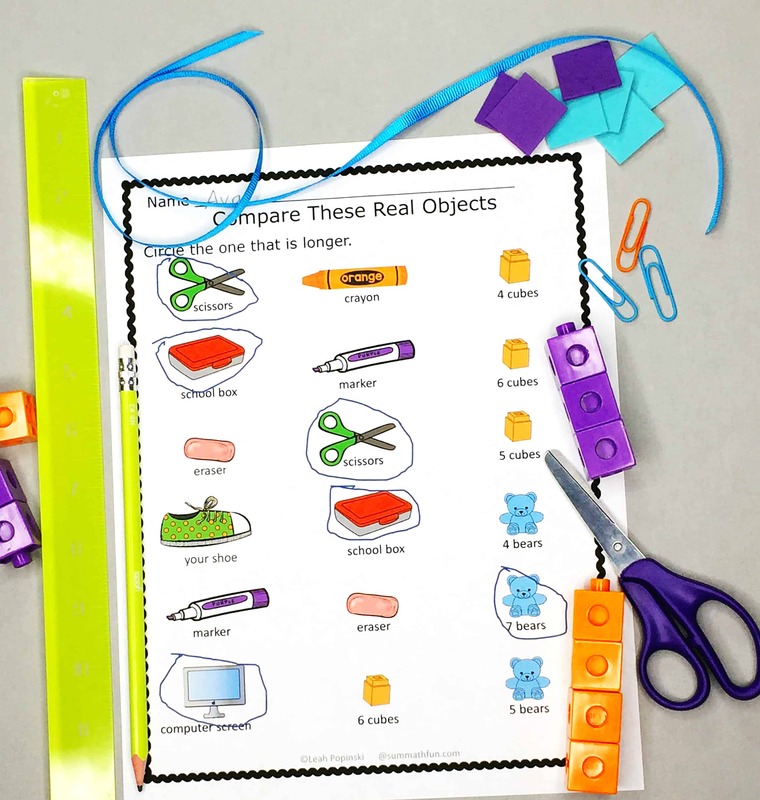 The complete measurement unit below has the above pages plus much more. 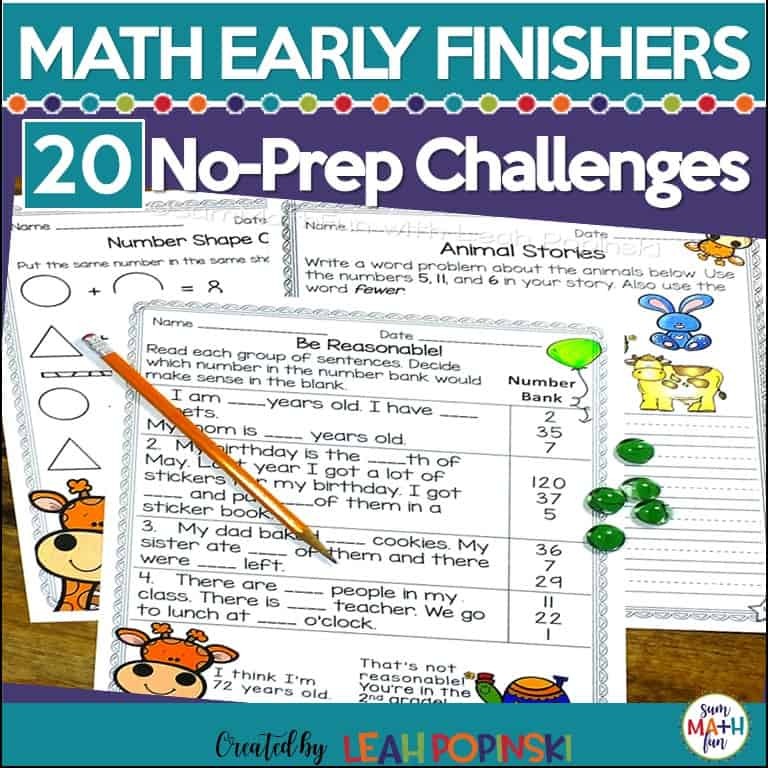 There are NO PREP measurement worksheets, a student favorite game, and a math center included! The game is so much fun! It will have your students measuring everything in your room in grasshoppers and ladybugs! 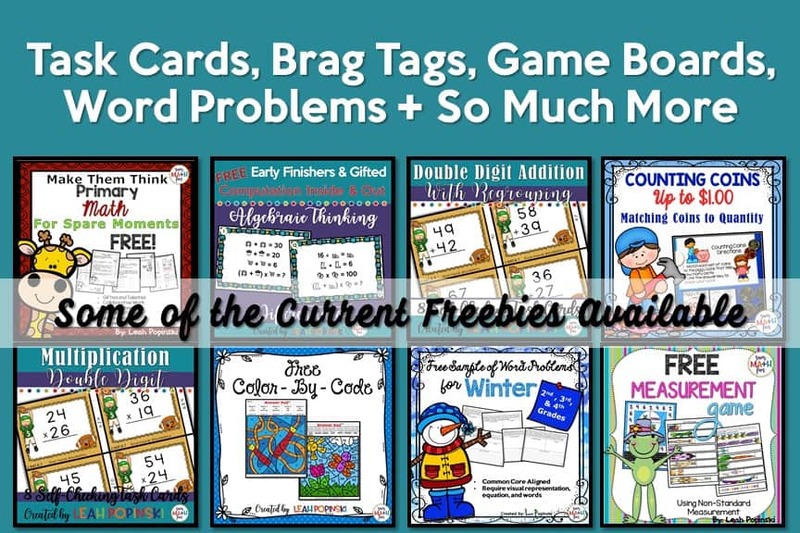 If you’d like a different version of the game to try out, download the freebie below. It will have your whole class measuring in caterpillars and bees! 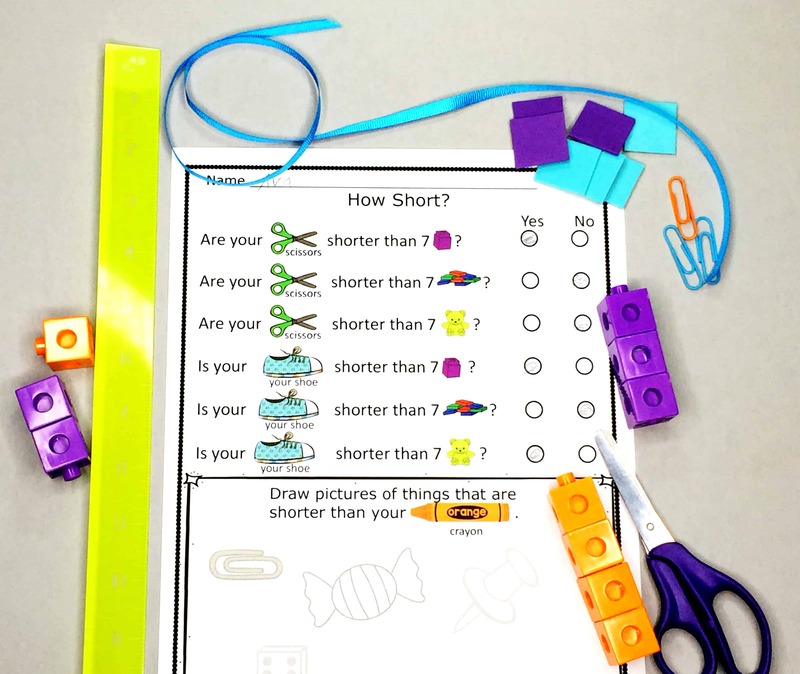 To get an even better idea of what’s inside the complete unit, GRAB this FREE Measurement Game with bees and caterpillars from the Sum Math Fun Resource Library! Inside the complete packet is a similar game with ladybugs and grasshoppers. Super fun! Try out this super cute free game! Want the complete unit? Click this picture to find out all the details! So cute!! 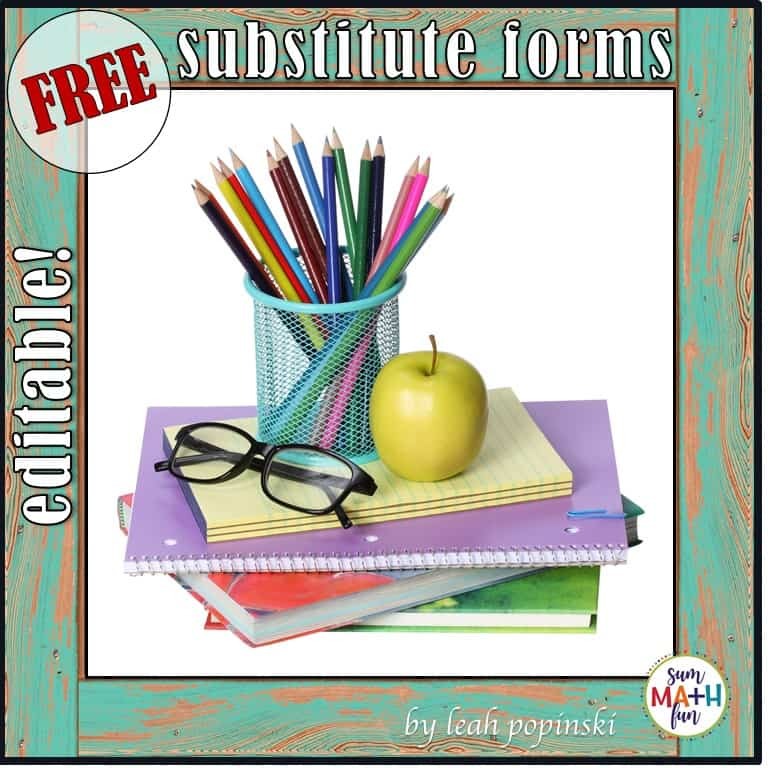 Thank you for sharing the measuring freebie! You’re welcome, Danielle! I hope your students measure everything in your room in caterpillars and bees! 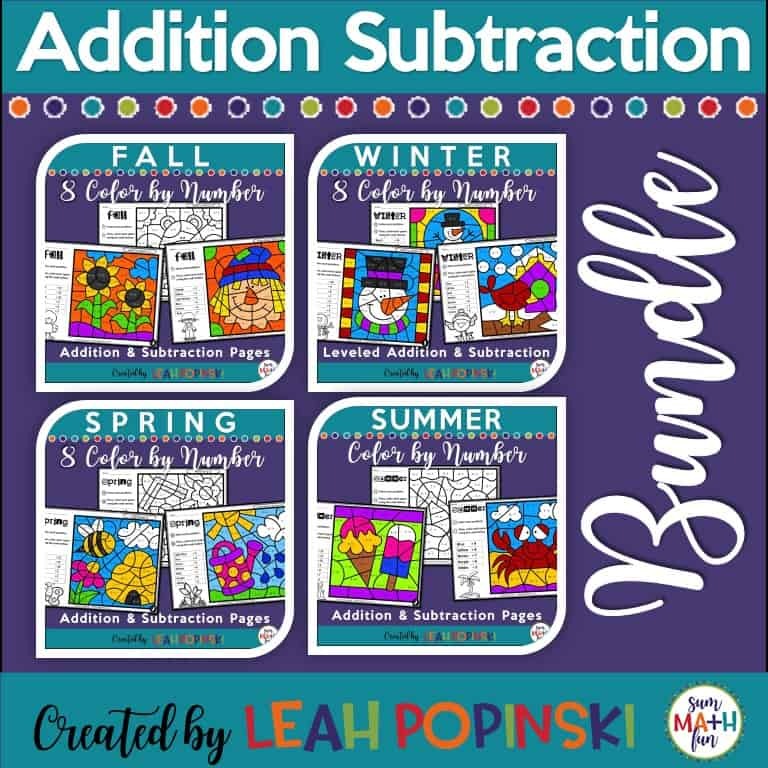 Really love to see kids measuring in non-standard units–leads them to understand measuring as more than just memorizing unit conversions, and leads really well into exponential notation. Well done! Thank you! I think it helps them understand that measurement isn’t just about counting lines on a measurement tool, but that those lines actually represent “space”.